SCHAUMBURG, IL - Discounted early-bird registration for the Fifth Annual Closets and Home Organization Conference & Expoâ¢, March 18-20, in Schaumburg, IL, has been extended to Tuesday, March 17. The discount registration has also been extended for the co-located Custom Woodworking Conference, March 19-20. Both conferences are being held at the Renaissance Schaumburg Hotel & Convention Center. The Closets Conference is co-sponsored by the Association of Closet and Storage Professionals and CLOSETS magazine. 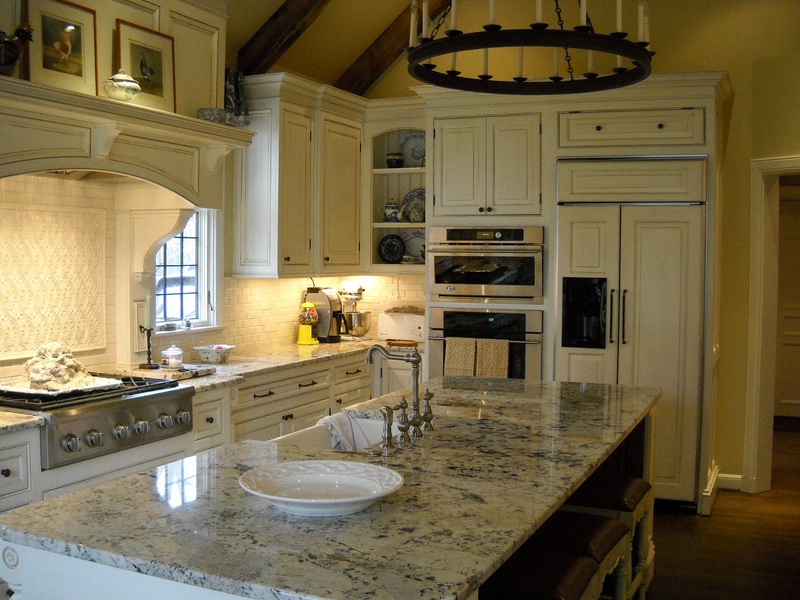 The CWC is co-sponsored by the Cabinet Makers Assn. 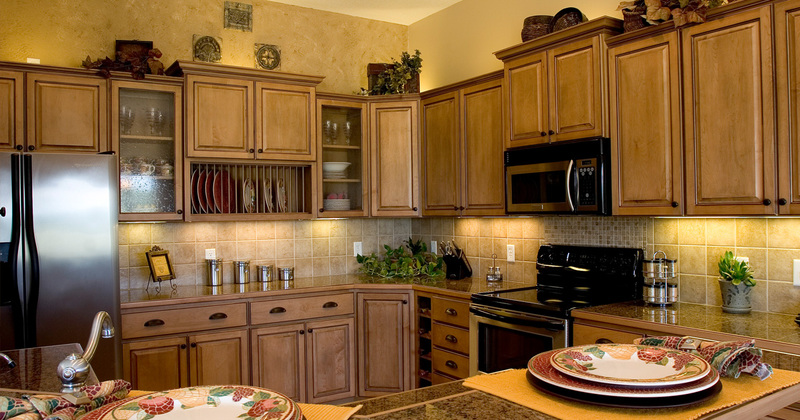 and Custom Woodworking Business. 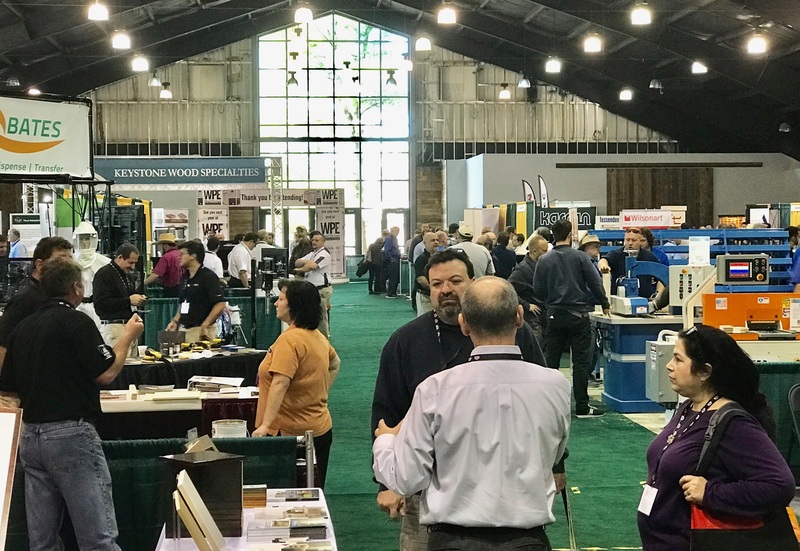 Admission to the expo hall, featuring more than 20,000 net square feet of woodworking machinery and supplies, is available for $10 online, $25 at the door. In addition to comprehensive business-generating conferences and exhibits, the event features multiple networking opportunities, a plant tour to POWERSâ panel processing facility, a showroom tour to HÃ¤fele Chicago and Closet Works and much more. Also, Pat Simpson, CedarSafe home improvement expert and host of HGTVâs âBefore & Afterâ and âFit-It-Up,â will emcee the third annual Top Shelf Design Awards and present two free product demonstrations on the expo floor on Thursday, March 19.